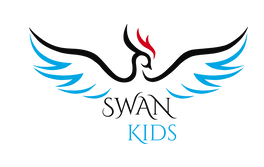 Great Oaks — New York City partners with SWAN Kids to provide after-school programming. The four elements of SWAN are Self-Defense, Wellness, Athletics, and Nature. SWAN provides our scholars with opportunities to learn disciplines such as drone piloting and krav maga. Great Oaks — New York City partners with the Young Artist Development Program (YADP) to provide after-school programming. 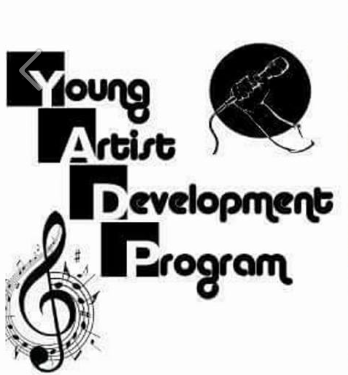 YADP encourages our student to find creative outlets through creative writing, rapping, singing and art.